If you need a quality mobile app or website, please contact us for a free quote! Need a mobile App (iOS and Android) developed? Need a responsive (mobile and desktop) Website developed? The Pacific Glass Concepts app is in TestFlight and will be available on the Apple App store in January, 2019.
eLOCi is available on the Google Play Store! Click the "Google Play" icon above to go to the eLOCi app listing. 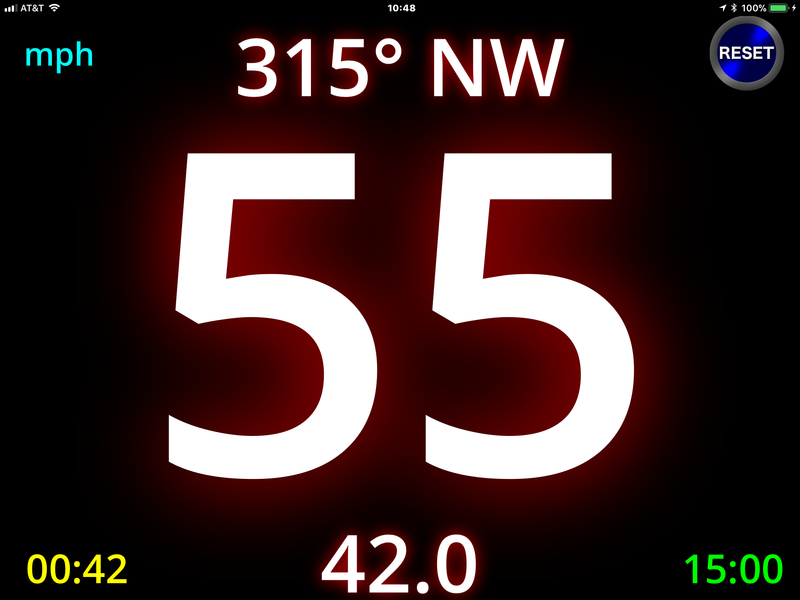 The SpeedOdo App, by ByteSlinger, is a digital Speedometer and Odometer, with very LARGE digits, available on the Apple App Store and on the Google Play Store. SpeedOdo is perfect when mounted on your boat or car dash, or on your motorcycle or bike handlebars.